Here is a photo of Alexander "Sandy" Leask, my maternal Great Great Grandfather. 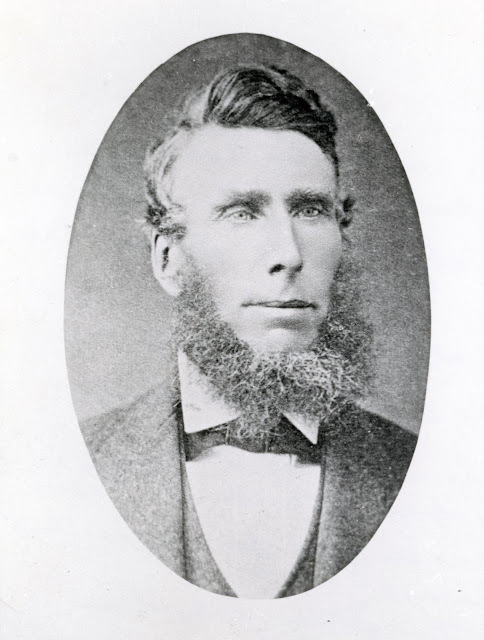 Born in Scotland in 1827, he came to Canada with seven brothers and two sisters in 1841. I am guessing Sandy was in his early 30s when this photo was taken, which would date this image sometime in the early 1860s. He looks a bit Lincoln-esque.